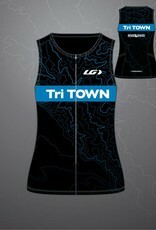 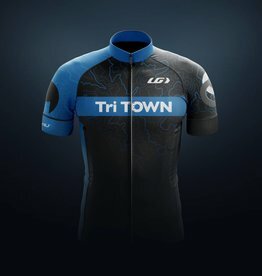 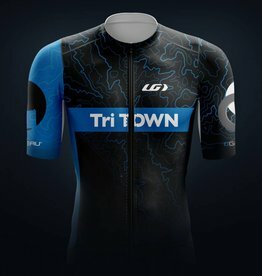 For our 2019 custom kits, our design goal was to create something distinctly Tri Town, with a nod to our Boise roots. 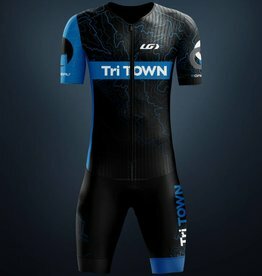 We started with taking a topographical map of Boise's North End and foothills, and used it as a subtle pattern throughout the kit. 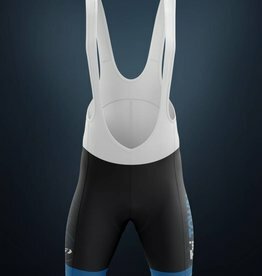 The map itself fades from the top to the waist, and returns in the lower legs (see shorts/bibs). 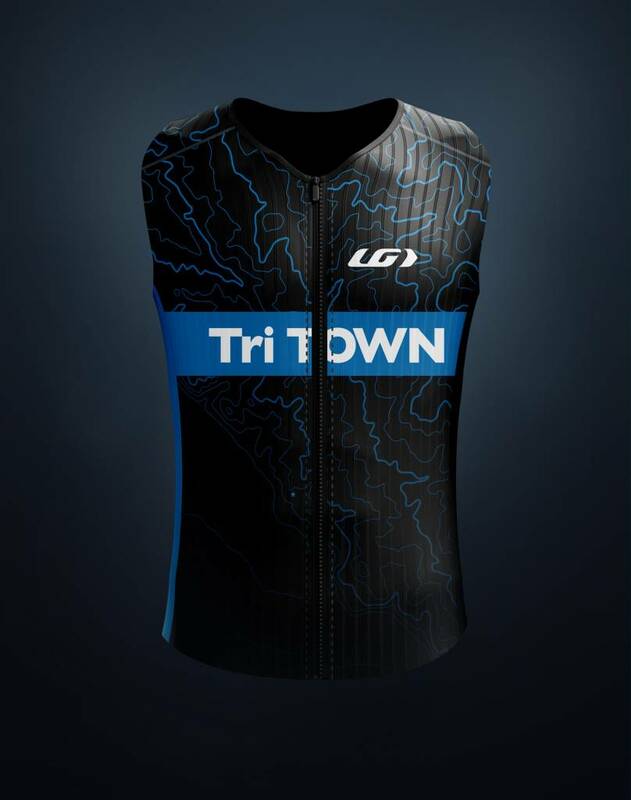 Asymmetry is a theme throughout the kit, further helping you stand out from the crowd. 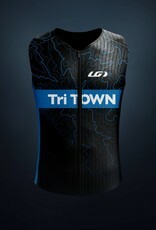 The jersey itself is manufactured by our friends at Louis Garneau in the USA. 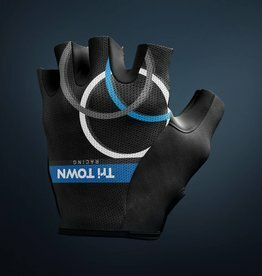 The fit is true to size. 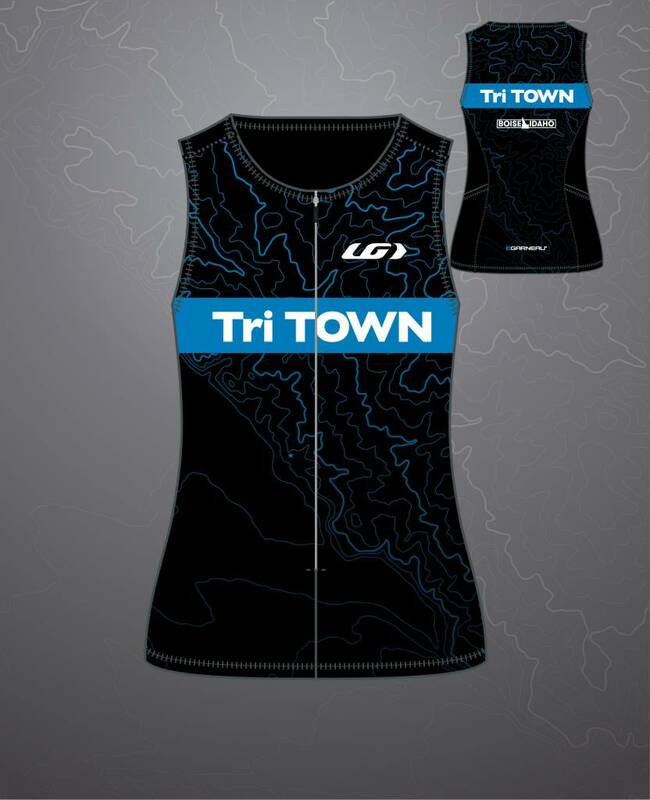 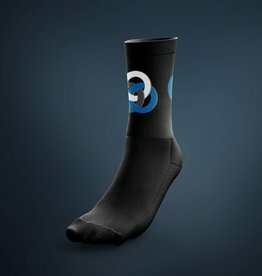 No need to size up or down from what you would normally wear in tri apparel. 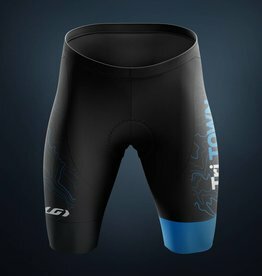 This top features hydrodynamic and aerodynamic properties, ventilation, breathability, resistance to chlorine and UV protection.